Frank Ronan in the Dixter Handbook of Pruning says that successful pruning is a result of close observation, applied intelligence and luck. We learn by our mistakes and each time we kill something it will be a different error each time. Good to know. Adam Frost says the secret of a good garden is muck, muck, muck, muck and more muck. And then some more. Monty Don says make a hole, stick the plant in the right way up and it will probably grow perfectly well. John Brookes who sadly recently died said a successful garden design is a garden that works for the people who live in it. Geoff Hamilton told us if we look after the soil, the soil will look after the plants. So three of these are telling us to enrich the soil and then our plants will do the rest. I especially like the last one. 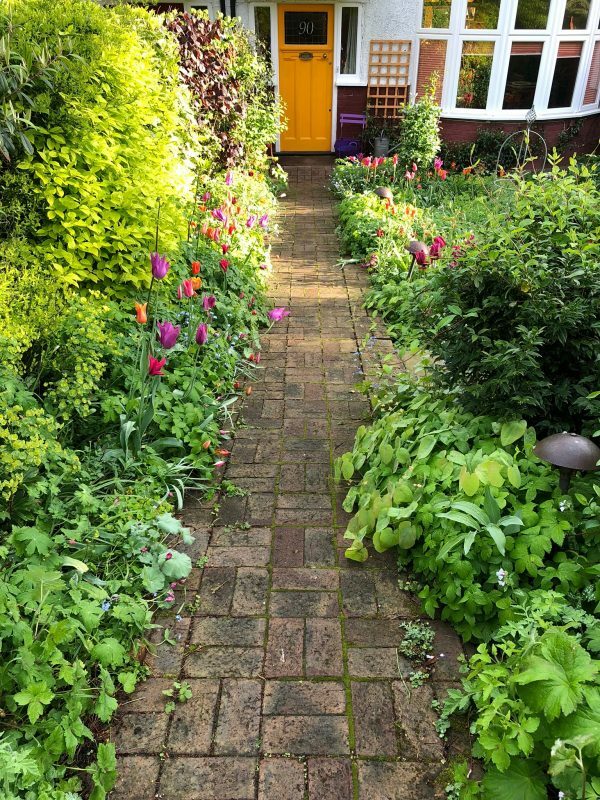 2 comments on "Cottage garden planting – quotes, ideas, and something to think about"
Yes, we want a soil teeming with life don’t we. Thanks for the comment.